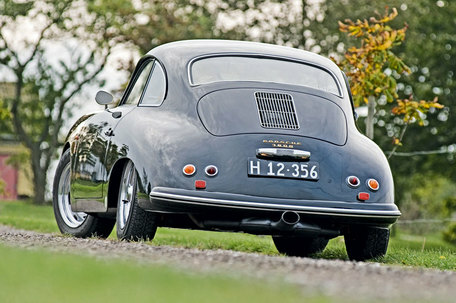 Help us to find STOLEN Porsche 356A! 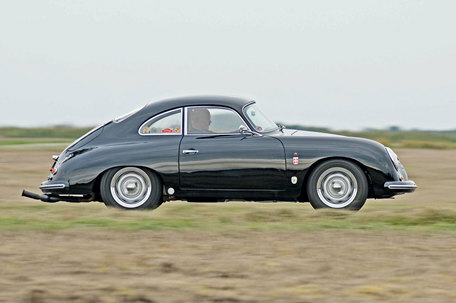 Help us finding Thorkil Simonsen’s 1956 Porsche 356 A. This beautiful and prizewinning old car was stolen between August 10th and 11th 2012. It was taken from the parking lot at Berghotel Hohe-Acht close to the german Nürburgring. Thorkil has owned the car since 1970, and desperately wants it back, which is why he offers a 15.000,- Euro reward for information, that can lead him directly to the car. The car is hopefully still in Germany or somewhere in Europe. 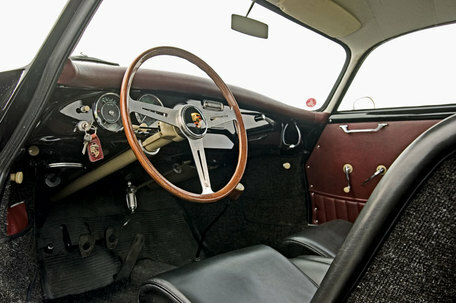 Black Danish plate (H12 356), special wheels with center nuts, center mounted Sebring muffler, Speedster seats and Les Lestun wooden steering wheel. You can call Thorkil at +45 40721284 or mail simonsen-356@c.dk. 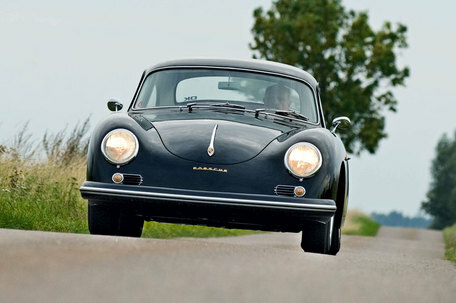 Let us help him getting the old Porsche back in the garage again — share these pictures!